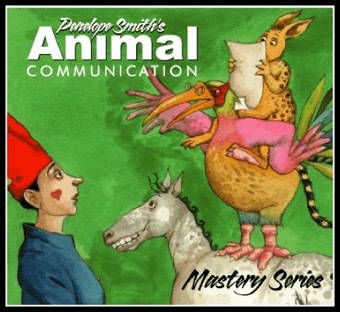 The go-to reference for beginning and professional animal communicators - 6 CD set. Breakthrough to clear communication and deep telepathic connection with animals. To stay in touch and see frequent posts featuring communication with animals, visit my Professional Facebook page. How Do Animal Communicators Find Lost Animals? What skills are required? 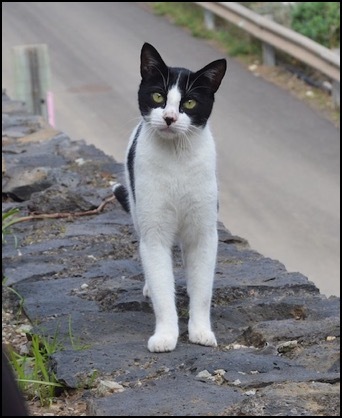 Are missing animals always lost or do they leave for other reasons? 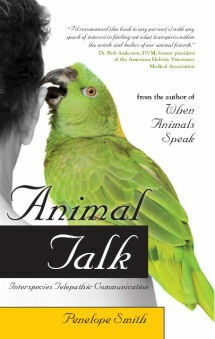 We’ll answer these questions in this section of Brenda Fullick’s interview of animal communicators and other research. Working with lost animals is hard. But it can also be thrilling. How do animal communicators tell if a missing animal is dead or alive? Brenda Fullick interviewed animal communicators about finding lost animals for an article in Species Link - The Journal of Interspecies Telepathic Communication, spring 2004, when I was editor and publisher. This edited section of the article is full of helpful tips for people whose animals are lost. Where Oh Where Has My Little Dog Gone? The most difficult, daunting call a communicator may ever face — the desperate plea to find a missing animal — can also be the most fascinating. People often consult with animal communicators to help find lost animal companions. It can be one of the most difficult things animal communicators are asked to do and frustrating for clients urgently wanting their animal back home. Both the lost animals and their people are under stress. Animals often cannot communicate well where they are due to confusion and disconnection from familiar places. In their desperation to find their animal friends, people often consult with a number of animal communicators and receive different answers. This letter (edited for length and clarity) illustrates a common bewilderment.